The classroom calendar is an important part of the day. In the primary classroom we use it everyday. 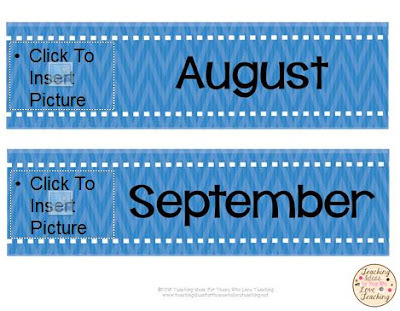 In older classrooms, it is also important because so many important events are scheduled on it. 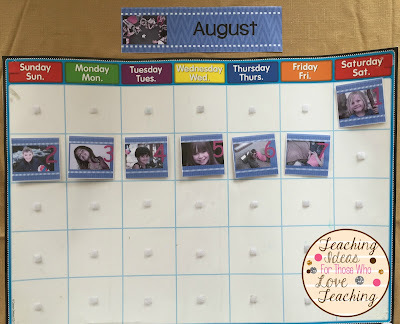 I created these cute free monthly calendar headings so that you can insert pictures of your students, and class activities. Your students (and you) are sure to love them.